Green strawberries exhibit the youth of any given red strawberry variety that has been plucked before maturity. Their color is pale green with slight pink blushing and trademark seeds lining the firm shiny skin. 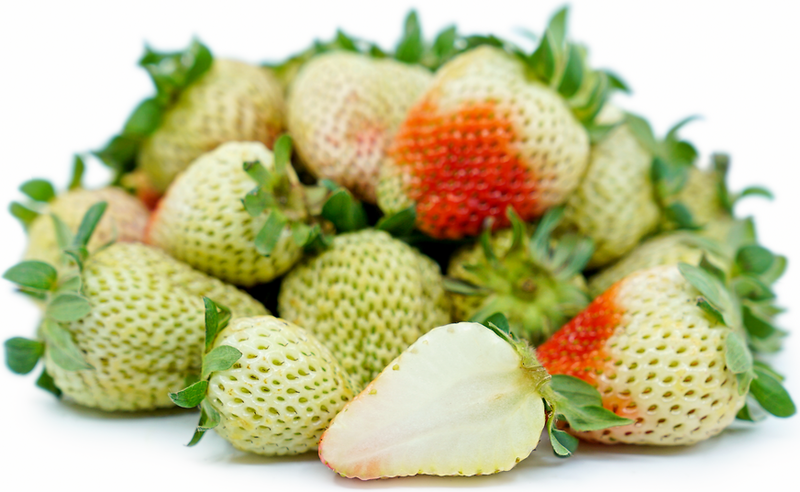 The flavor of Green strawberries is lean and tart, displaying notes of green grass, kiwi and refreshing acidity. Their flesh is also less juicy, slightly cottony and firm. Green strawberries are available year-round. Strawberries are members of the Rosaceae family, and are usually harvested when they are bright red and fully ripe. Green strawberries are simply the unripened version of these same berries. 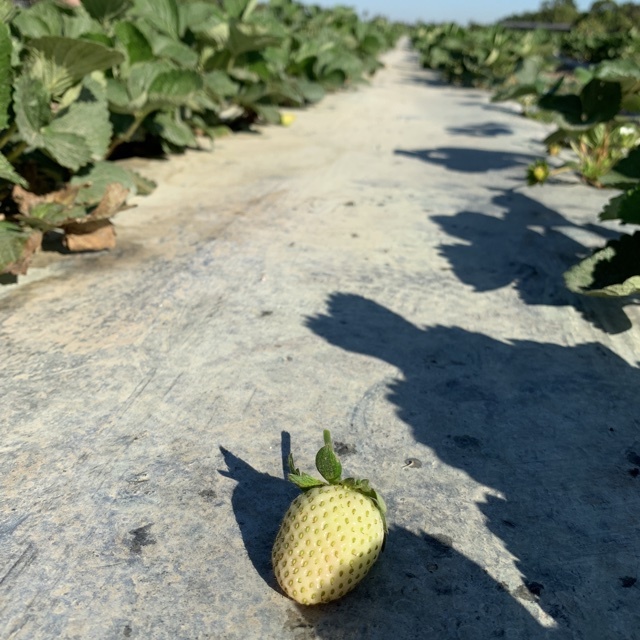 While they should not be confused, there is a variety of strawberry native to Europe, known as Fragaria viridis, which lacks the traditional strawberry aroma and does not always turn color when ripe. Green strawberries supply vitamin C and dietary fiber. 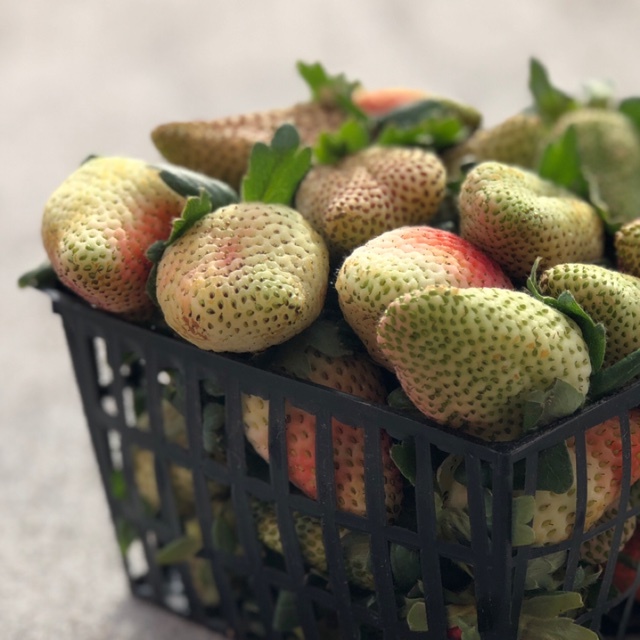 Green strawberries should not necessarily be used in place of ripe red strawberries, but rather as a means to add acidity or texture to a dish. They may be implemented similarly to citrus, green tomatoes or even pickles, which is a favored application that highlights the fruits' bright flavor and firm texture. Chef Evan Rich of San Francisco's Rich Table, brines the Green strawberries in champagne vinegar, sugar and salt and serves them with yogurt atop a scallop chip. They may be used in sweet applications, but require substantial sweetening. Pastry chef Laura Cronin of San Francisco’s Perbacco candies them in a sugar syrup seasoned with bay leaf and other spices and herbs to bring out their kiwi-like flavor. Pair Green strawberries with other spring vegetables such as pea shoots, asparagus, morels, and green garlic. Their high acidity cuts through fatty meats like duck, sausage and lamb, and also pairs well with creamy and aged cheeses. Other complimentary flavors include nuts, aged balsamic vinegar, sugar, citrus and herbs. Green strawberries have become a culinary concept that evolved out of New Nordic cuisine. Kolskall is a traditional Danish summertime dessert that combines cold buttermilk with strawberries. Michelin rated Chef Christoffer Hruskova's twist on the dish combines Green strawberries with liquorice ice cream and dill. The history of strawberries traces itself to two Wild strawberries known as Fragaria vesca and Fragaria chiloensis. The two Wild strawberries were crossed which led to the cultivated strawberry. This was the most successful modern development of strawberries and it owes itself to a French spy, Amédée-François Frézier, who took strawberry cultivars from South America to France in 1714. Chance crossings created the cultivar known as the Fragaria x annassa, the large red species we know today as the common strawberry. 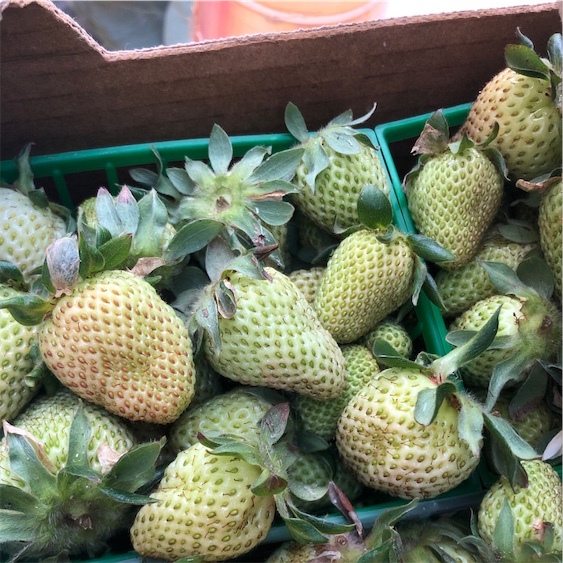 People have shared Green Strawberries using the Specialty Produce app for iPhone and Android. 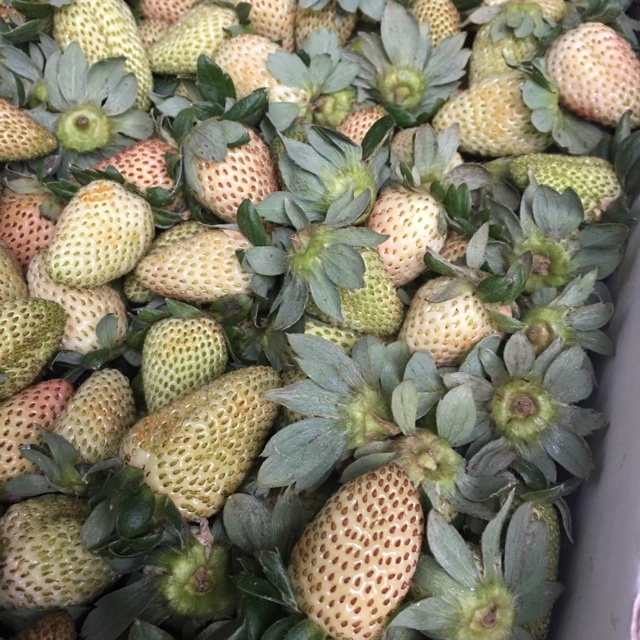 Sharer's comments : Green Strawberries spotted at Specialty Produce . 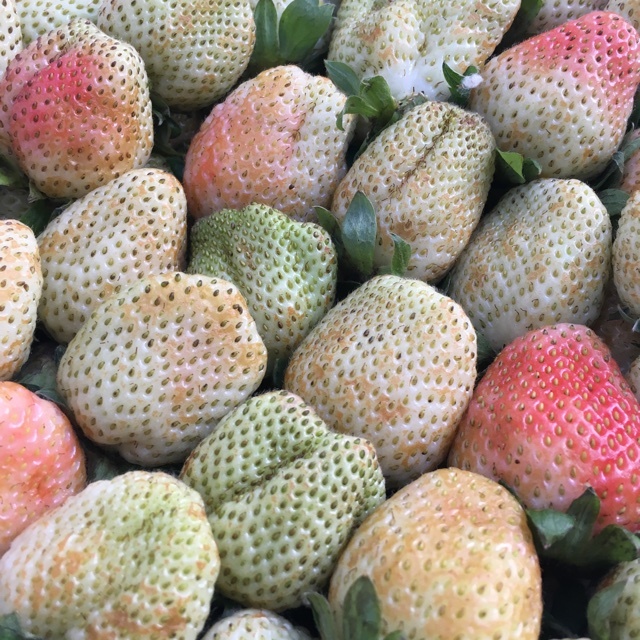 Sharer's comments : Green Strawberries spotted at Santa Monica Farmers Market. 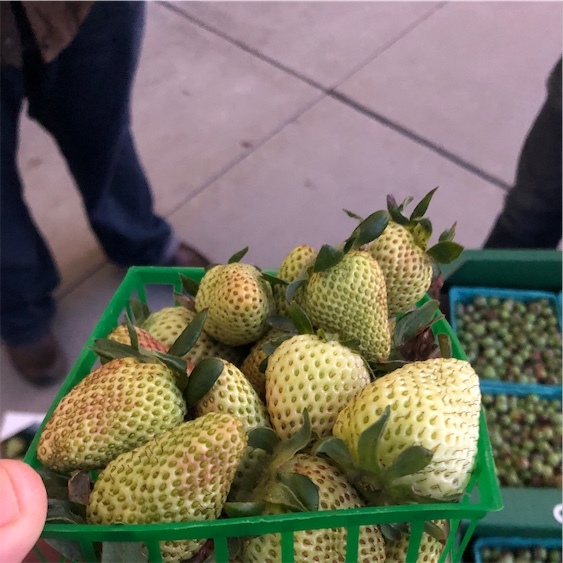 Sharer's comments : Green Strawberries spotted at Santa Monica Farmers Market.  Midseason from Valdivia family farms.